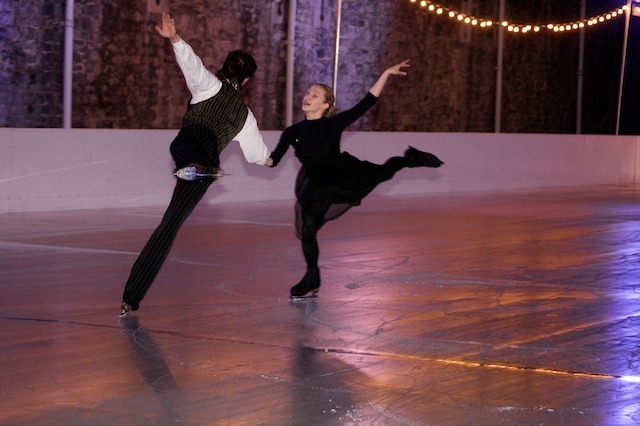 Last night, the Tower of London ice rink officially opened and by a very special little girl. The guest of honour, six year old Hollie from Norwich who was diagnosed with Acute Lymphoblastic Leukaemia last May 2007, was granted a wish by the children's charity Rays of Sunshine. 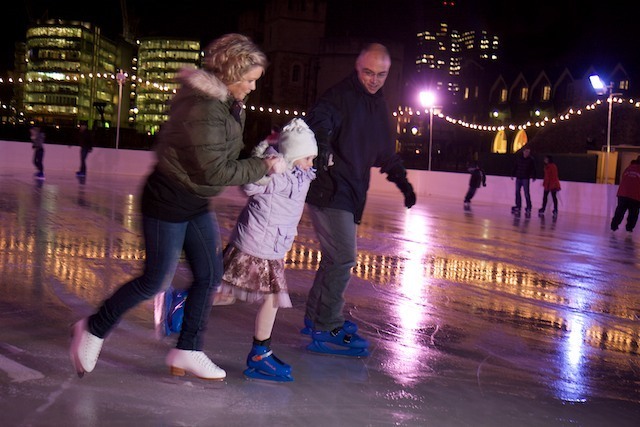 Her greatest wish was to meet Suzanne Shaw from the TV show Dancing on Ice and ice skate with her in a pretty dress. 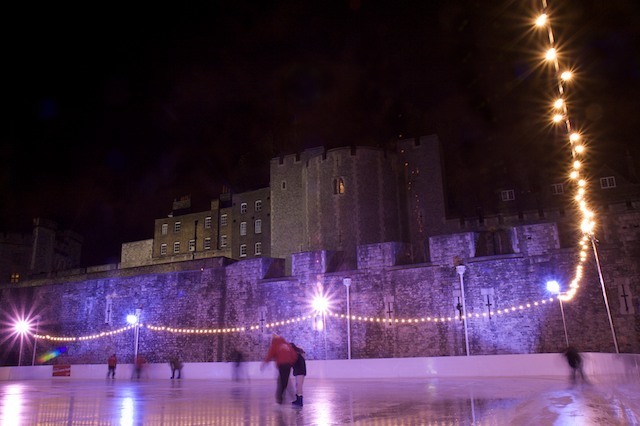 See the website for more details of Tower of London Ice Rink. 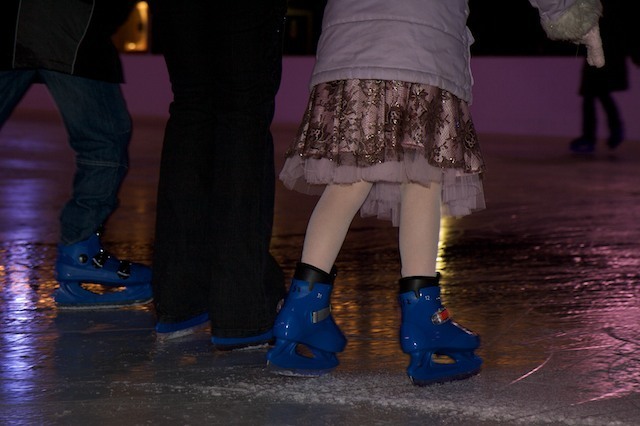 Londonist will also be bringing you reviews about other ice rinks around London, so watch this space.